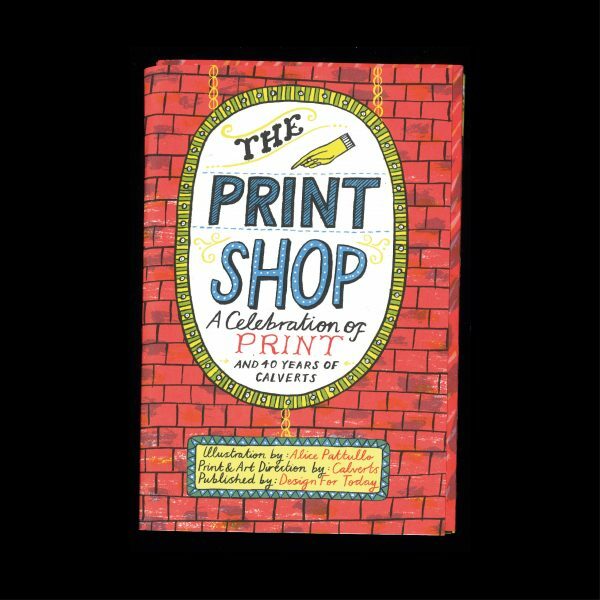 The Print Shop by illustrator and printmaker Alice Pattullo, published in partnership with Design for Today and Calverts Print (Bethnal Green) to celebrate their 40th anniversary. 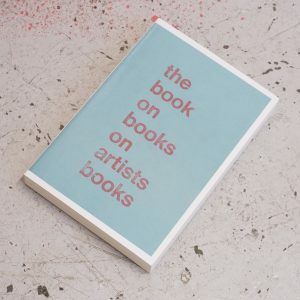 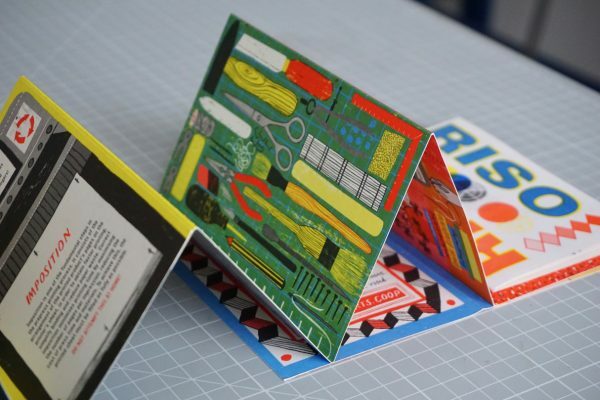 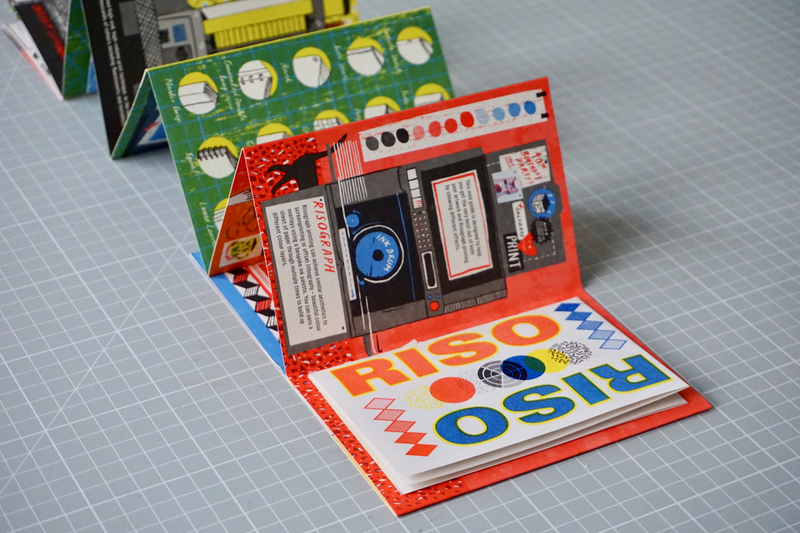 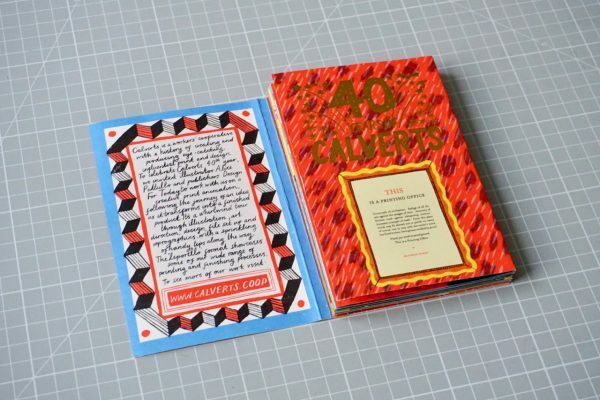 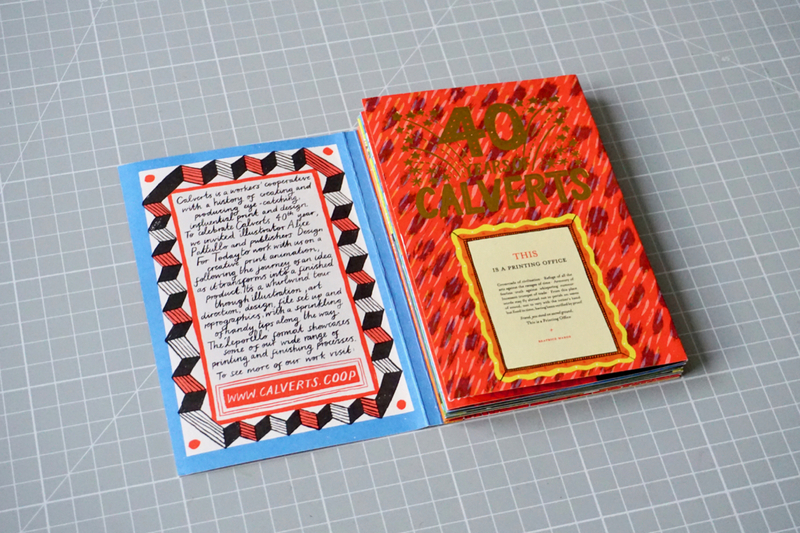 A concertina of 14 double sided panels that illustrates how a book is made, from scribble to dummy, how format, paper and size is chosen, to explaining fonts, pantones, bindings and finishing processes. 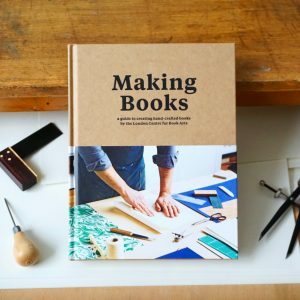 The printing options are explained with sections on lithography, offset & digital, risographs, die-cutting, embossing and pantones are also illustrated. 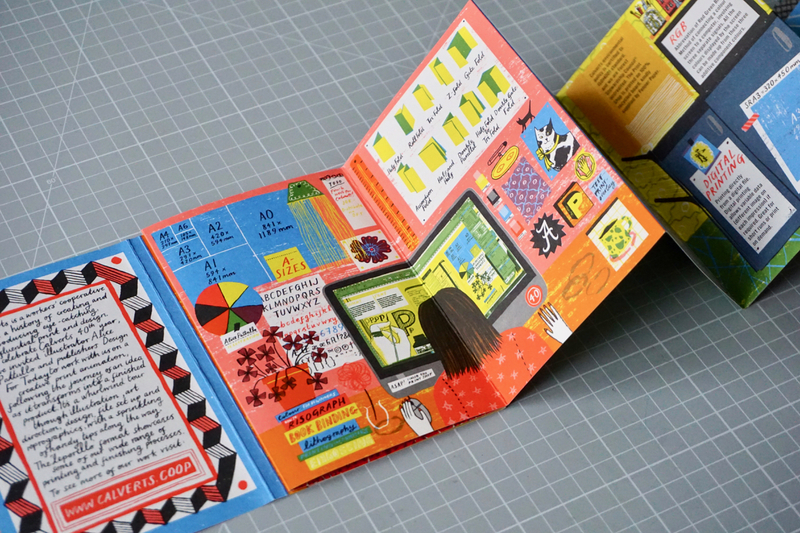 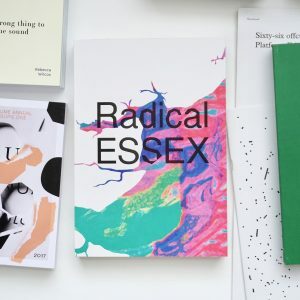 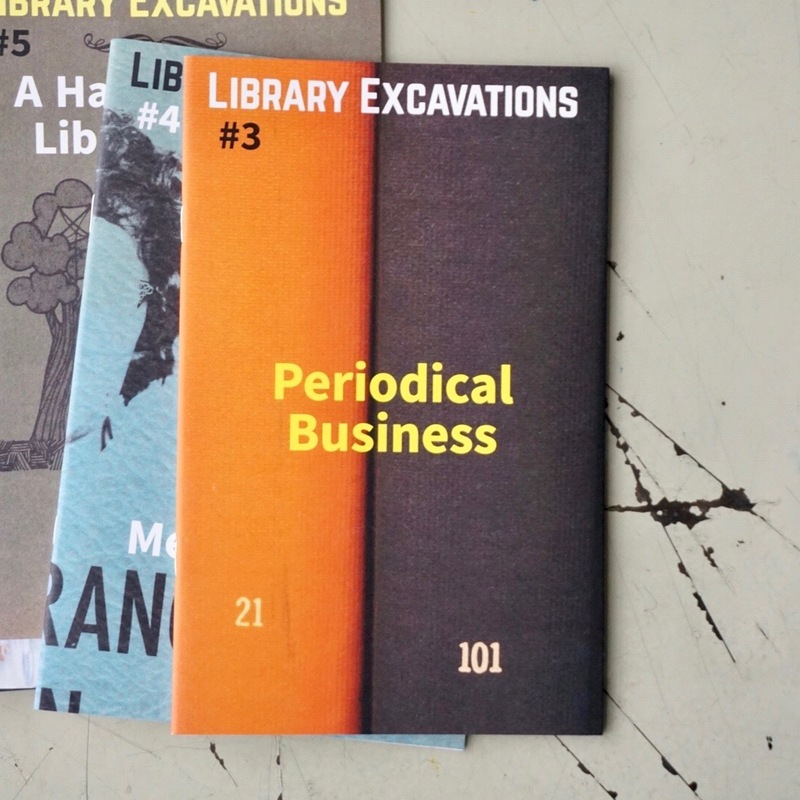 Includes a stitched in mini riso book and a swatch of Pantone chips.